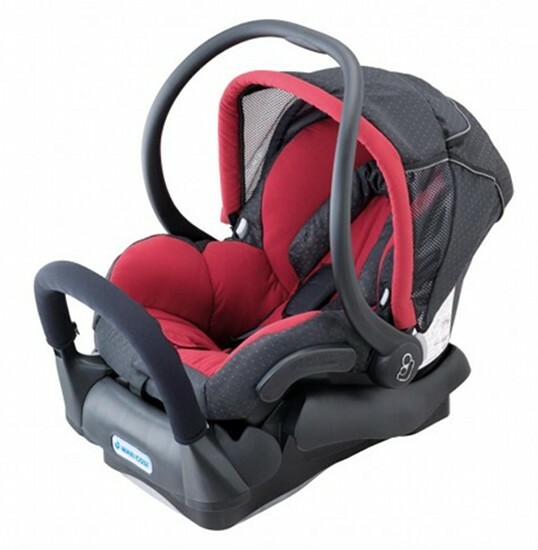 Pre-order Maxi Cosi Mico + Complete Air now! The much-coveted European brand of car safety is finally available here in an infant carrier and child seat! 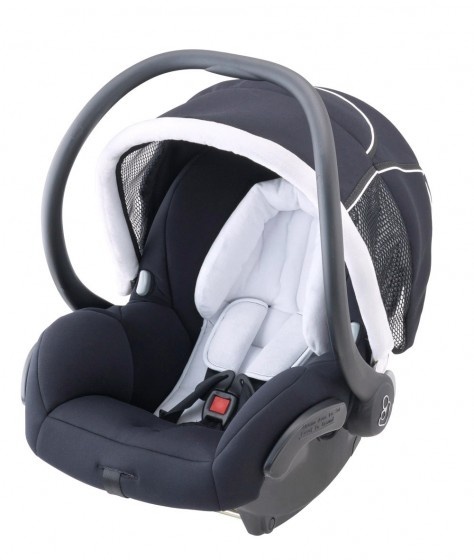 Maxi Cosi has long topped the safety charts in Europe and we’re delighted it’s arriving here in Australia and is now ready to pre-order from Baby Village. 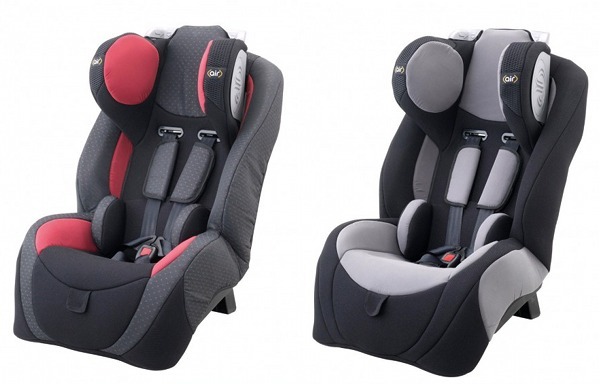 We told you about the future release of Maxi Cosi and although we’re a little dismayed that ISOFIX still hasn’t been approved in Australia, knowing that one of the safest brands in child car restraints is making its debut is still a reason to celebrate. Parents now have the choice of the Maxi Cosi Mico Infant Carrier for babies from birth to 9kg, plus the Maxi Cosi Complete Air Child Restraint for children from 9kg up to when they outgrow the inbuilt harness. The Mico will come in three colours – Tango Red, Black Reflection and White Black – with the Complete Air available in Tango Red and Black Reflection. I’m sure many parents share my relief that the straps on the Complete Air can be adjusted without removing the entire restraint from the vehicle – it’s just incredibly logical to include this as a design feature. The Quick Fit Harness System will make our lives a breeze! The Mico capsule weighs a teeny 3.95kg and includes a head hugger and removable canopy. Pre-order both models now for November delivery from Baby Village. Each is priced at $399.95 plus delivery. A huge welcome to Maxi Cosi, from all of us at Babyology!